Reformed Foundation founder David Frederick has been in the news for his groundbreaking initiative, Suited & Booted. Suited & Booted offers recently released young offenders the opportunity to borrow smart suits and shoes in order to attend a job interview. You only get one chance to make a great first impression! 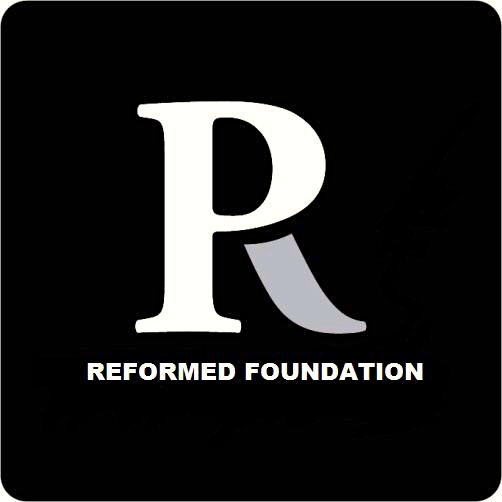 Sadie is proud to have been patron for the Reformed Foundation since its foundation in 2014. The non-profit provides peer-mentoring opportunities and support for ex-offenders in London and the South East of England.